One of the major triumphs of Elizabeth Warren's Consumer Financial Protection Bureau was a rule that banned the finance industry from using binding arbitration clauses to prevent defrauded customers from joining in class action suits to sue crooked banks. The reason for the rule is easy to understand: alone, an individual wronged by a bank might only be able to extract a small sum in penalties -- so small that it's not worth spending hundreds of thousands of dollars suing the bank. This frees banks up to commit a baseline of widespread, continuous fraud (which, indeed, they have), safe in the knowledge that no one will ever hold them to account for frauds that can run to hundreds of millions in aggregate. 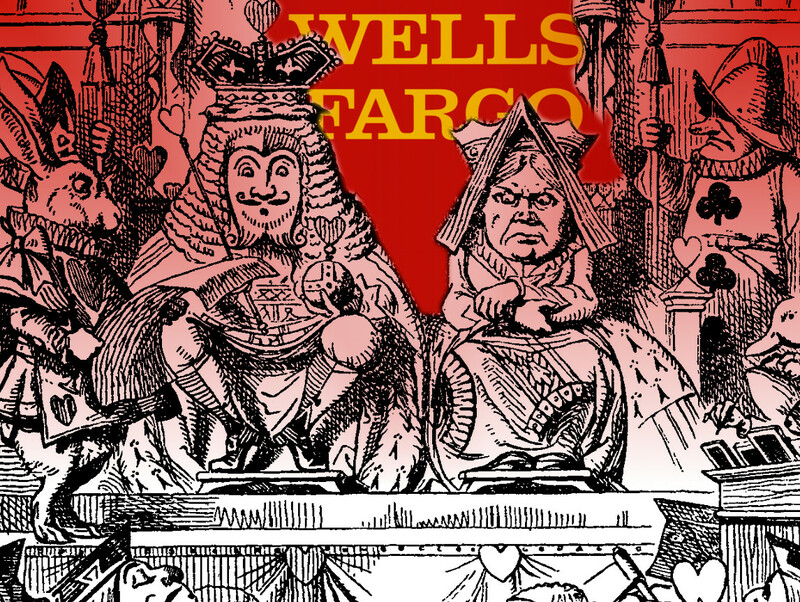 The poster child for this kind of fraud with impunity is Wells Fargo, who defrauded at least 2,000,000 customers with fake accounts and then convinced judges that forging those customers' signatures on forced arbitration agreements meant that the customers couldn't sue the bank for ripping them off. Instead, Wells wanted its victims to enter into a parallel legal system called arbitration, in which arbitrators working for the companies accused of wrongdoing decide whether their paymasters should be punished. Unsurprisingly, customers who are forced into arbitration get little or nothing out of the companies that wrong them -- while customers who band together in class actions, aggregating their losses until they add up to a pile worth suing over, extract real penalties from crooked companies. This week, America's largest financial institutions, along with the Chamber of Commerce and other business lobbies, banded together to sue the CFRB in federal court to force the CFRB to make it impossible for the public to band together and sue them in federal court. The businesses on the plaintiff side argue that the arbitration system they're not using is really the best way to resolve disputes like theirs, and that the court system that they are using is something that no one should get to use. Or, as the headline in The Intercept reads: "In New Lawsuit, Corporations Band Together to Stop Consumers From Banding Together."